You may already know, but I am moving this week. Moving is really exhausting…. so this will probably be my last post until we get settled into our new home. Since packing has been taking up so much of my time, I had decided to crochet flowers and write reviews. Now, it’s time to pack up my yarn! 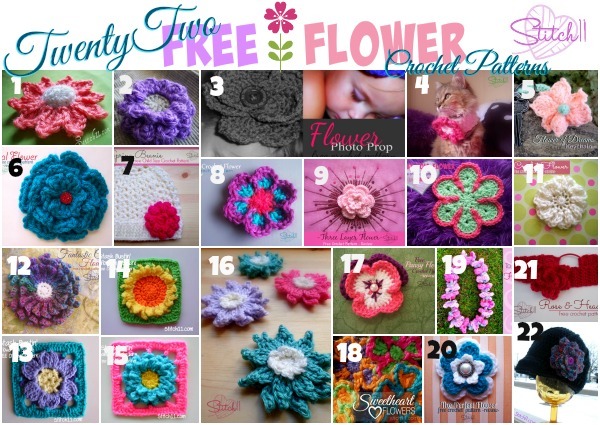 So until next time, enjoy these 22 free crochet flower patterns either designed by me, or reviewed by me. Hook on! Hi I am looking for some heart crotchet patterns as well. Is there any possibility of emailing the flower and heart patterns to me. I am a complete beginner and dont have a clue as to do either. Kindest regards and all the best with your move. 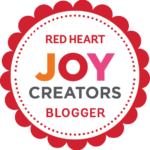 Your patterns are awesome, thank you….